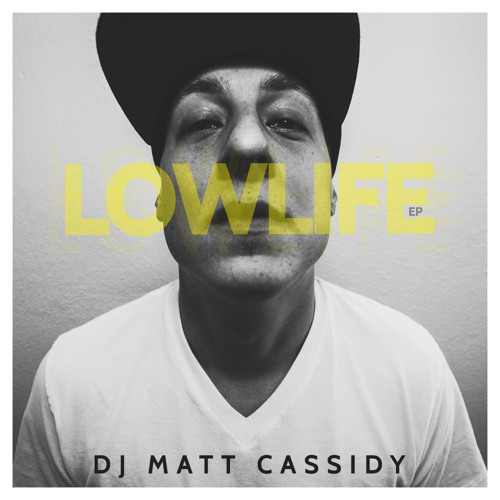 DJ Matt Cassidy presents the LowLife EP! Download for free! Enjoy!